26 September 2018 – Created by e-visionaries and advised by experts from companies like Google, Apple and Intel, the Eligma startup continues along its roadmap of smart commerce solutions with the latest technologies including blockchain. After a successful last week’s launch of its MVP − Elly, an AI shopping assistant, Eligma presented a second product. Elipay is a solution for paying with cryptocurrencies at online and offline stores from the comfort of one’s mobile phone, but promises to become an all-in-one-app integrating debit, credit and loyalty cards as well as loyalty programs in one place. On the first day of its launch, Elipay was present at more than 130 locations all over Slovenia, with international expansion to follow. In this way, Eligma follows its mission to further the use of cryptocurrencies in the mainstream, and continues with the development of new AI and blockchain solutions in order to save time and money to the average consumer. For all media inquiries and more information about Eligma’s development process, please contact [email protected]. 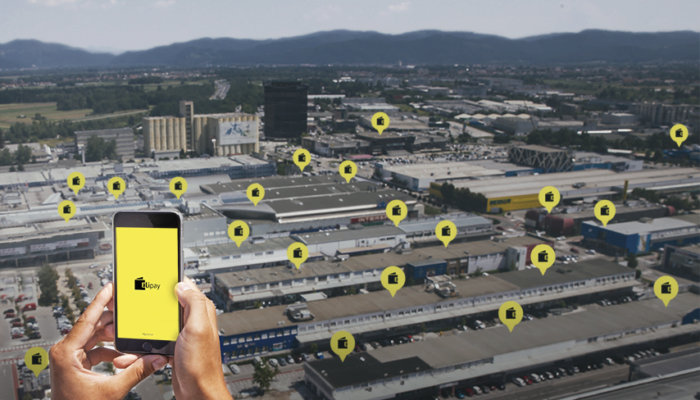 Eligma is set to change the way people discover, purchase, track and resell items online. With its unique features, it will offer users a ‘one-place’ from which they will be able to shop at all online stores anywhere in the world, check the value of the items in their personal inventory, and learn the best time to sell them. Eligma will offer users a completely decentralized universal loyalty program and help transform every household into a business. It also aims to bring cryptocurrencies mainstream through Elipay, a system enabling crypto transactions at online and offline stores, with merchants receiving settlements in fiat.